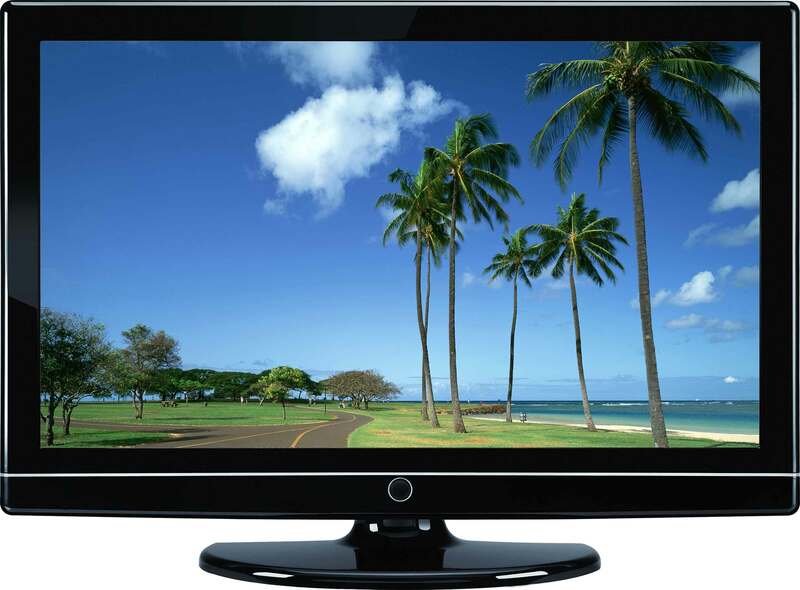 As you know, LCD’s are popular forms of flat screen televisions and monitors. But what you may not know is that, LCD which stands for Liquid Crystal Display, utilizes specialized technology to create a high quality and energy efficient display. Another thing that you might not know is that LCD screens cannot and should not be cleaned the same way you used to clean your older televisions. Luckily, the items and process involved in cleaning LCD screens are simple, natural and quick. The first step is to unplug the LCD/LED screen and turn it off because then it will be easy to spot dust, dirt and oil that are on the screen. This will ensure a spotless cleaning process. Mix equal parts white vinegar and distilled water. This will be used as your cleaning solution. Using the cloth, moisten it with your cleaning solution and begin to gently clean the screen left to right working your way down the screen. If you can wring solution out of the cloth, it is too wet. It is important that you wet the cloth rather than spraying or applying your solution on the screen and then wiping it with the cloth. Now that your screen is clean, we implore you to enjoy the awesomeness that your LCD/LED is capable of.